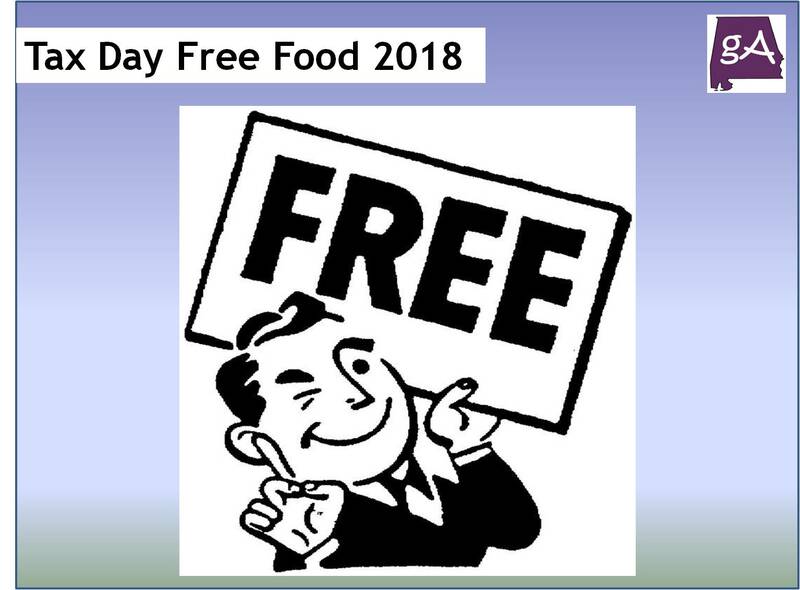 Want some free food? Of course you do! 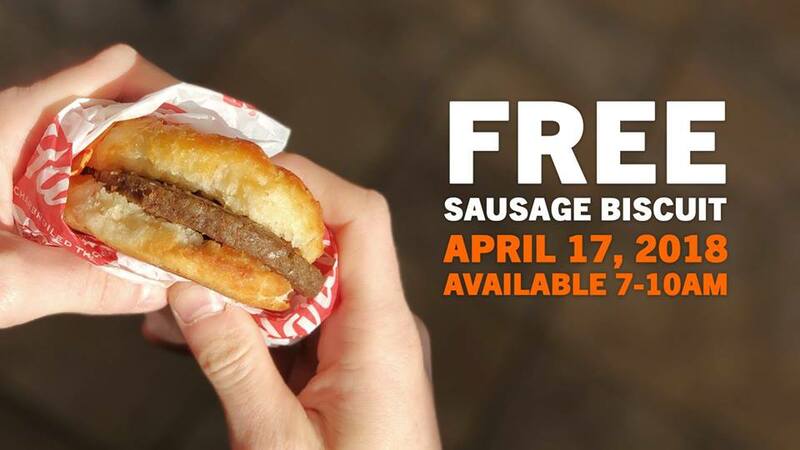 On Tuesday, April 17th, mostly all Hardee’s locations will be giving everyone a free sausage biscuit. Yes, a free scratch made biscuit with sausage. From 7-10 am local time, go to your local Hardee’s and mention “MADE FROM SCRATCH”, and you will receive a free sausage biscuit. Also, Great American Cookies will give everyone a free cookie on Tuesday, April 17th. 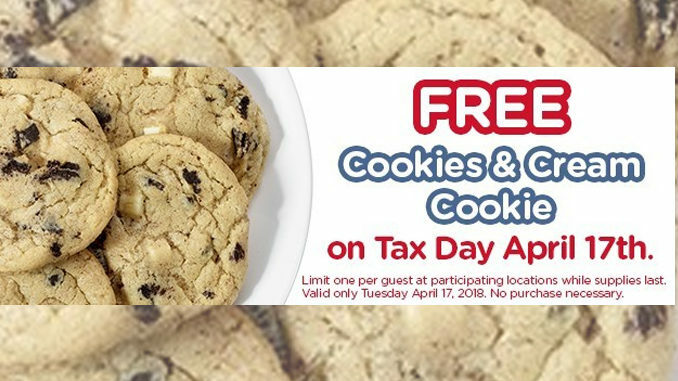 The national gourmet cookie shop will continue its annual Tax Day tradition by offering a FREE Cookies & Cream Cookie to customers who stop by participating stores on Tuesday, April 17. The Cookies & Cream Cookie is a limited time addition to Great American Cookies delicious line-up of cookies, Cookie Cakes, and brownies baked fresh every day. The Cookies & Cream Cookie is a dreamy combination of vanilla cookie with premium chocolate sandwich cookie pieces and white chocolate chips.